Clinical teaching of Anesthesia Residents and Medical students including bedside (operating room and wards), peroperative / consult clinics and formal teaching sessions. Supervision of HQRS 898 projects. Kim began her post-secondary studies at the University of Toronto where she graduated with a BSc in Pharmacy and then worked as a community pharmacist prior to entering the MD Programme at McMaster University. After an her internship, she returned to Toronto for anesthesia residency training with an emphasis on research methodology and thoracic anesthesia. 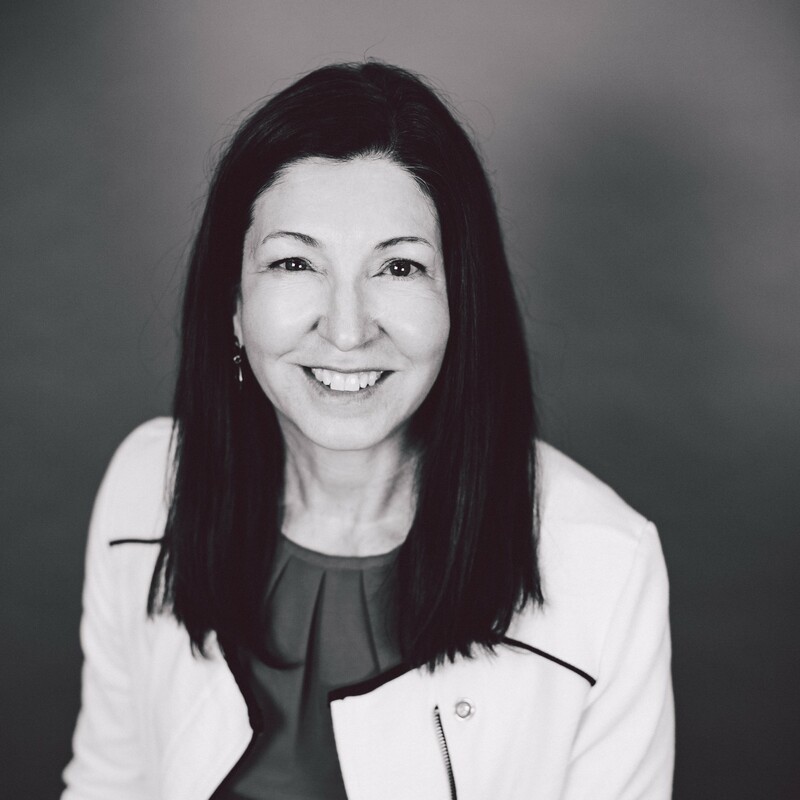 Kim started her professional medical career as a community anesthesiologist before joining the Anesthesiology Department at Queen’s University where she completed a Master’s in Community Health and Epidemiology. Kim is currently a member of the Department of Anesthesiology & Perioperative Medicine with full clinical responsibilities within Kingston General and Hotel Dieu Hospitals. Kim’s research interests relate to perioperative anesthesia and patient outcomes which have included blood transfusions, postoperative nausea and vomiting, neuromuscular blockade, obstructive sleep apnea and obesity. Administrative interests have included the Hospital Quality & Safety Committee and the Drugs & Therapeutics Committee. As a Fellow of the American Society of Anesthesiologists’ Wood Library Museum, and past Canadian Anesthesiologists’ Society Archivist Kim continues to be interested in the history of medicine, particularly as it relates to the evolution of anesthesia as a specialty and current clinical practice. For a list of publications, please click here. The Dept. of Anesthesiology & Perioperative Medicine.